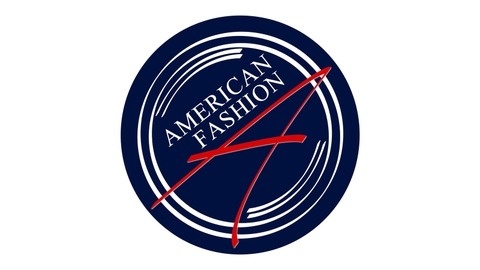 American Fashion Podcast is a fashion show for fashion people, diving deep into the designing, making, and selling of garments and accessories through long-form interviews with people at all levels and in all corners of the business, with an emphasis on sustainability and innovation. Hosted by Charles Beckwith and Cathy Schepis. With high-end streetwear's star showing no sign of waning, and his bespoke clients including the likes of Gabrielle Union, Michelle Obama, Evan Turner, and Beyonce, designer Romeo Hunte is riding a strong wave of success and notoriety but navigates the business cautiously.